Alma vShape is one of the most advanced radio frequency devices for skin tightening and fat reduction available today. vShape is so powerful it’s capable of targeting fat, tightening skin all in one treatment. Treatments are every 1 – 2 weeks. Minimal discomfort is to be expected during and/or after treatment. 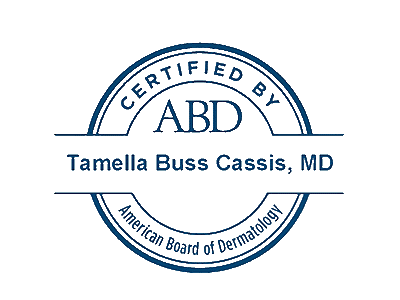 The staff at Cassis Dermatology and Aesthetics Center can perform all your aesthetics service needs.